Back at the bottom. 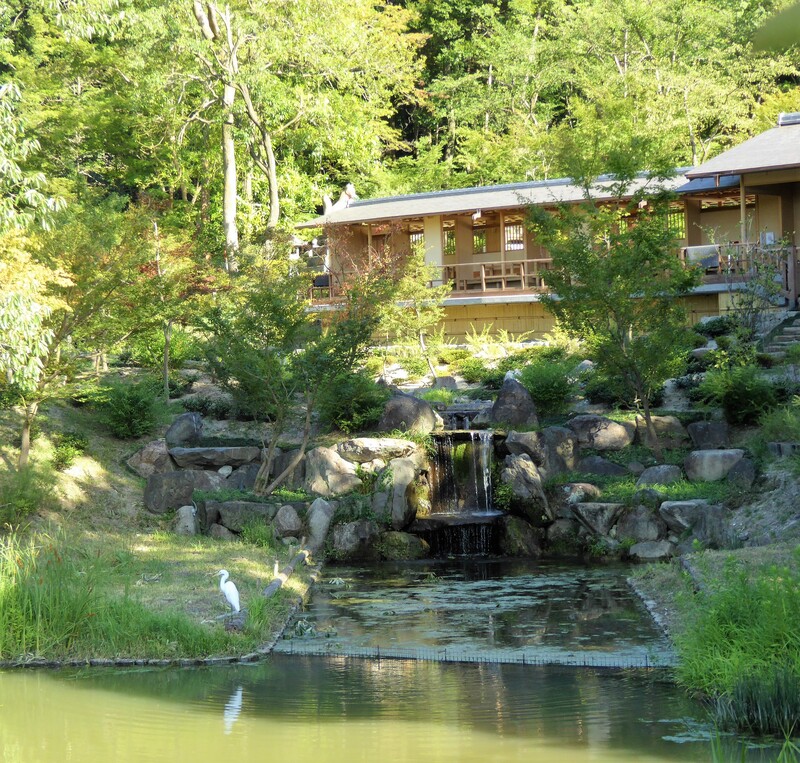 A view of a tea house there, with water bird. Phew!